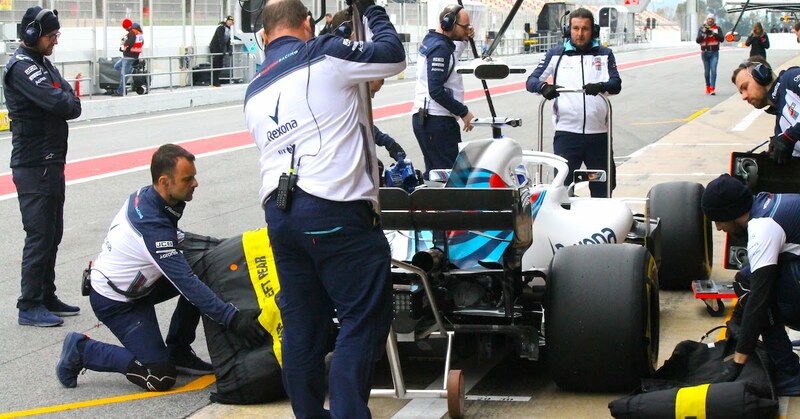 As the teams are going through pre-season testing at the Circuit de Barcelona-Catalunya in Barcelona, Paddy Lowe, Chief Technical Officer at Williams Martini Racing, explained what happens when the weather goes rogue smashing the teams’ carefully crafted testing schedules. “We have eight days of preseason testing before each season,” Lowe said. “Generally, we’re lucky with the weather. This year we’re unlucky because last week it was very cold! “Here is why it’s a problem. The tyres on a Formula 1 car are a crucial component connecting the car to the track. Everything else in the car is geared around maximizing the grip. “The rubber that is used in those tyres is different compared to the conventional road car tyres. If you pick up a cold tyre, it doesn’t feel like the rubber you’d expect — it’s more like plastic, it feels like nylon. If it’s not hot, there is no grip at all. “When the tyre gets into working temperature, which is around 100-120 degrees Celsius, the rubber starts turning into something grippy. If the tyre temperature falls below 90 degrees, it’s the same as driving on ice. “We use tyre blankets to warm the tyres in the pits before the car goes out. We make them as hot as we possibly can within safe limits. Tyre blankets are put on as soon as the car returns to the garage. © Acronis. “When the car drives out, it generates heat by cornering. So the first thing the driver has to do is try to maintain or even increase the temperature that’s already in the tyre and prevent it from cooling down. “Temperature gets lost down the straights and gained in the corners. On cold days like we had last week, if you don’t get started properly and go out losing more temperature than you can gain, the heat loss becomes irrecoverable. As soon as the tyre temperature drops below the working window you have to abort the race and come back to the box. Not all was lost, however. Williams clocked up 276 laps and focused on collecting data related to aerodynamics. All eyes on data. 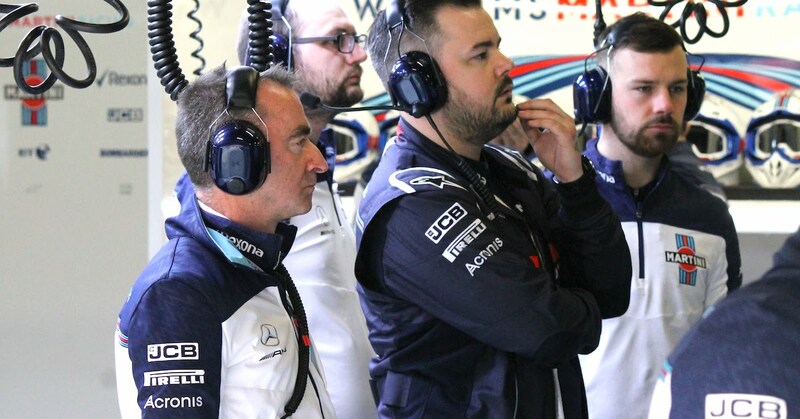 Paddy Lowe, Williams Martini Racing Chief Technical Officer (left) in the garage during the first pre-season testing in Barcelona. © Acronis. “Formula 1 is a very much data-driven industry these days,” Lowe continued. “We gather a huge amount of data every race. 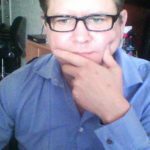 We analyze it and then use it to drive performance in an objective manner. “During the cold days last week when we couldn’t run at a performance pace, we were gathering data principally around the airflow around the car. We have huge arrays of pressure sensors picking up the airflow. Having these sensors in a grid allows us to create a full pane of view of the airflow. We can analyze it and send it back to the factory. “It’s very important for us to correlate the experimental data with the wind tunnel data, and virtual tools like computational fluid dynamics (CFD). We use the data from the real car to adjust the virtual tools to make sure they properly represent the real-life conditions of the track. This is just a small example of how we use data continuously in this industry to find performance. 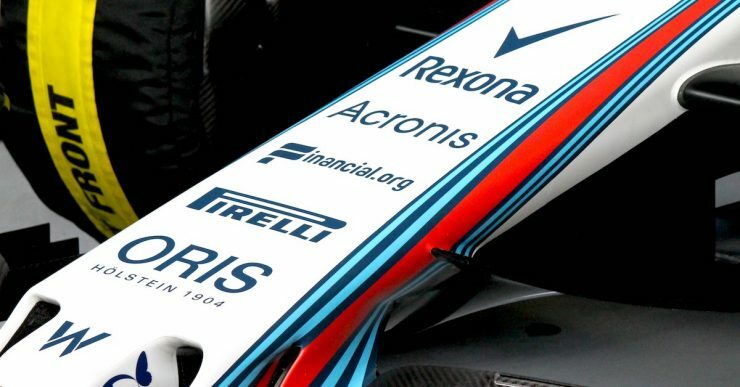 Top image: Williams Martini Racing FW41 noes cone. © Acronis.